Connected appliances often carry a price premium, but as with many emerging technologies and trends it may not be immediately clear if it'll be worth the extra investment. 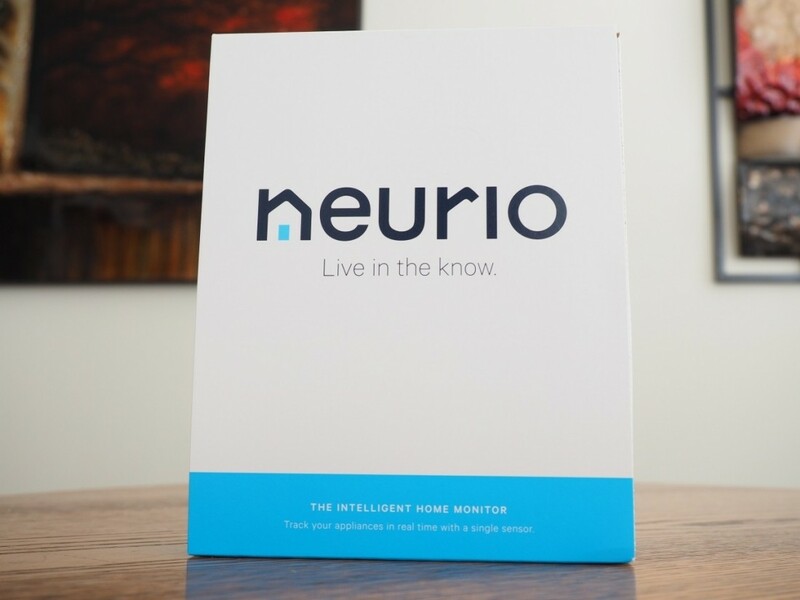 Neurio promises to add intelligence to ordinary appliances and make your home more efficient, all without having to install sensors on each device. Retrofitting an existing home with so-called "Internet of Things" gadgets isn’t cheap, but with the right tools you can hack cloud functionality into your dumb appliances. 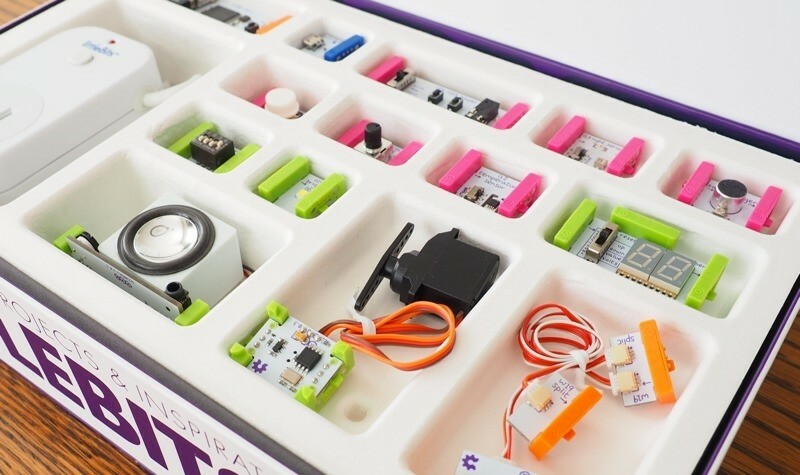 littleBits is an ever-growing library of small electronic modules that easily connect together. Created by Ayah Bdeir, it started as a tool to help designers incorporate electronics into the prototyping process. Today, it’s much more than that. Think of them as Lego bricks for the iPad generation.